When a buyer comes to the transaction with an offer to purchase, some buyers will include financing contingencies which grant a certain time frame to secure a pre-approval on a mortgage. Typical financing and appraisal contingencies grant 7-10 days for a good-faith effort. Included in the financing contingency is the opportunity for an independent home value appraisal. Lenders will want an independent appraiser to verify the value of the property so the loan amount, asking price, and property value all reconcile. It’s important to note that although the appraiser is hired by the buyer, federal regulations require all appraisers to act impartially without interest in the outcome of the transaction. They must also demonstrate knowledge of the local market and have experience appraising similar homes in the area. 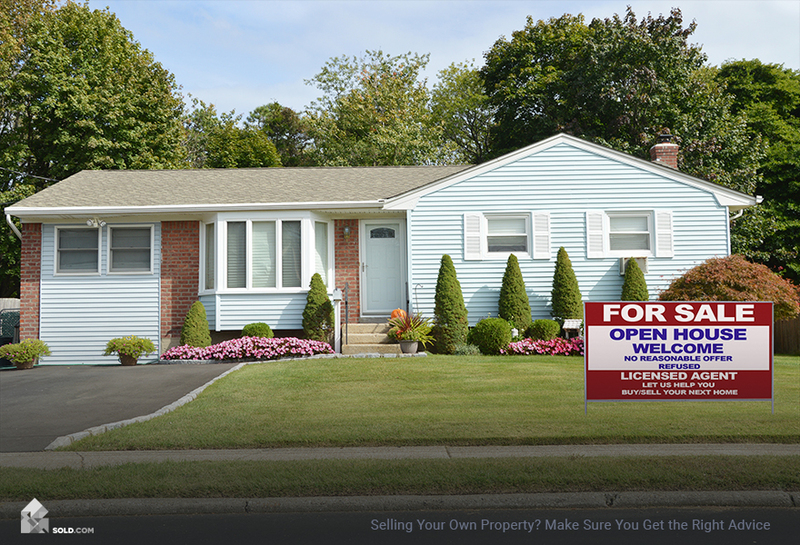 How are Home Appraisals Performed? In a typical Fannie Mae appraisal report, the appraiser will answer questions regarding the exterior and interior of the property, describe the neighborhood with an included street map showing comparable sales used in the home value calculation, a sketch of the exterior view, justification for the square footage calculation, exterior photographs of the property plus comparable properties, recent market sales data, public land records and public tax data. 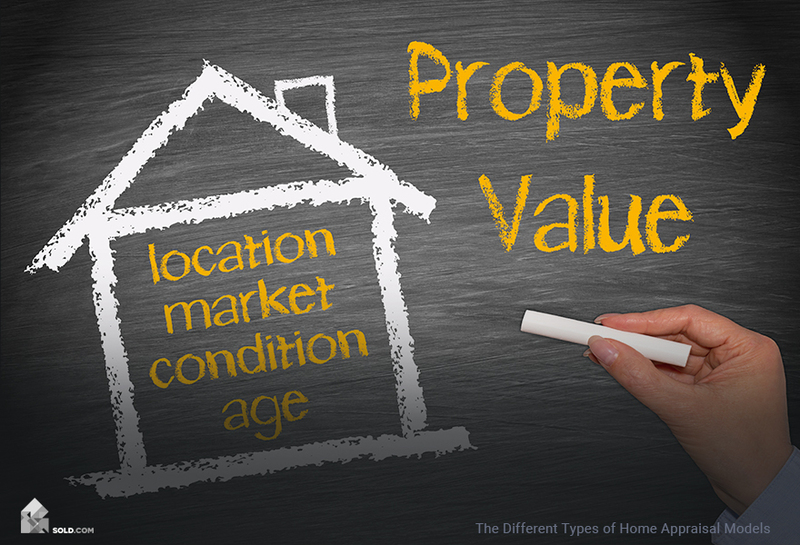 The appraiser then provides an analysis and conclusions about the home’s fair market value based on their observations. What are the Different Types of Appraisals? Automated Valuation Models (AVMs) are the latest type of appraisal model widely available to lenders, underwriters, and brokers. Although the exact science behind a particular AVM is proprietary, AVMs at their core use multiple regression analysis, machine learning, and a repeat sales index to generate home values in near real-time. Cost approach, also called a summation approach, is the most accurate when a property is new. Developers and home builders will use this appraisal model to make sure their new units are priced appropriately for the market. Insurance adjusters will use the cost approach appraisal model when assessing the replacement costs of a new home due to damage or total loss. The cost approach takes the value of the lot, factors in all the materials used in the home’s construction, and subtracts any depreciation from wear-and-tear and improvements. Most real estate appraisals using this method will start with a replacement cost and then subtract value for any issues relating to the land or the improvements on the land. The sales comparison approach is the most common appraisal model used by real estate appraisers and is the preferred model for most residential mortgage lenders. The sales comparison approach accounts for individual exterior and interior features of the home in conjunction with recent sales of homes sharing similar traits. In a full walk-through, the appraiser evaluates the square footage with respect to the home’s unique exterior and interior characteristics. 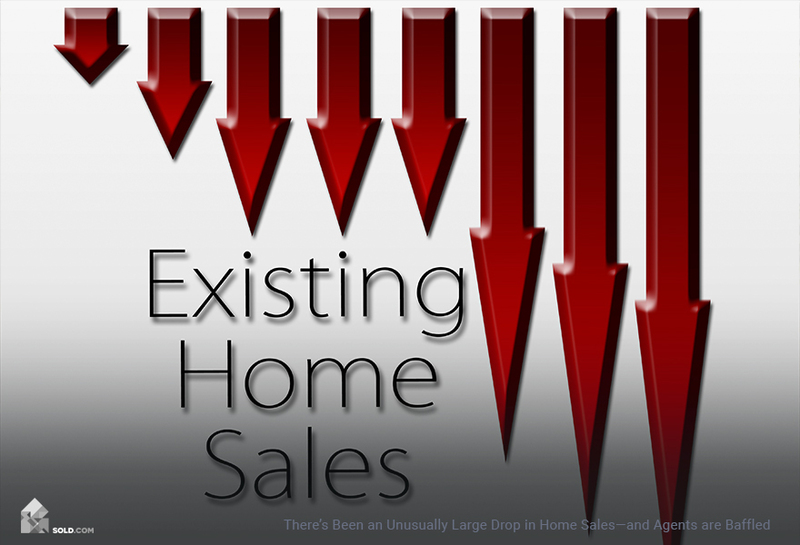 The sales comparison approach compares the value of the home in question to similar properties in the area. In any given report, the buyer will be able to see a comparison of their property against others with similar features and their sales prices. The overall appraisal values generated in the sales comparison approach are usually averaged to produce a fair market value and are considered the most accurate. Income capitalization approaches are generally reserved for commercial and investment properties. This type of appraisal model is best suited for real estate investors who will be purchasing properties for generating revenue. The income capitalization approach helps real estate investors visualize the earning potential by using historical performance data. When you put your home up for sale, your buyer’s financing will depend on an appraisal ordered by their lender—and in fact, their entire purchase agreement may hang on the financing and appraisal contingency. There are different types of home appraisals and your home’s value will be influenced by a myriad of factors, including recent sales of similar homes, recent market trends, lot size, square footage, the number of bedrooms and bathrooms, fixtures, features, floor plan, and an exterior or interior concerns requiring attention. 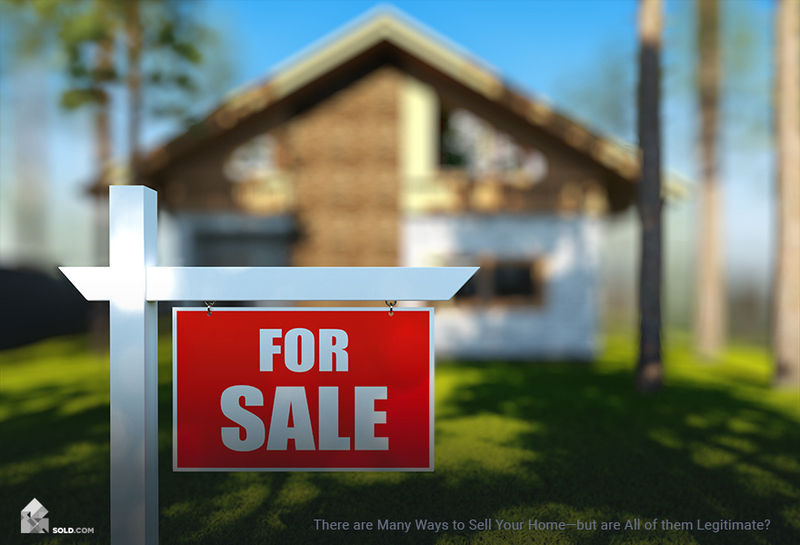 As a home seller, there is nothing required of you at this point and there is no need to hire an appraiser of your own. A typical report costs between $300 and $400 and since appraisers have access to the same information and employ the same methods as real estate agents, you don’t need one to determine the price. Also, keep in mind that an appraisal and an inspection are two different reports: You will still need to hire an inspector to produce a disclosure packet.